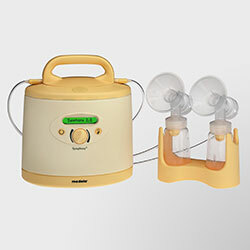 ZukaBaby offers rentals of baby carriers, hospital-grade breastpumps, sleep suits, and portable cribs. Perfect for travelers, out-of-town guests, hotel visitors, grandparents, babysitters, and tentative new parents. or use the form below to send us your rental request! *Rental fee is refunded as store credit when rental item is returned on time in clean, reusable condition.